Mercedes orders up more light trucks for U.S.
Mercedes orders up more trucks for U.S. The Mercedes-Benz GLC compact crossover gets the biggest U.S. allocation boost, a dealer says. Mercedes-Benz plans to boost U.S. allocation of SUVs and crossovers in the second half of the year. Dealers are applauding the move. 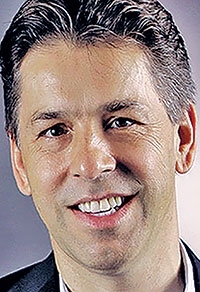 "We've had constraints on GLC, and they're going to produce a lot more GLCs in the second half of the year," said Todd Bondy, operating partner at Mercedes-Benz of Oklahoma City. "That was really great to hear." Mercedes-Benz USA leaders told dealers about the increase at a dealer meeting this month in Miami. 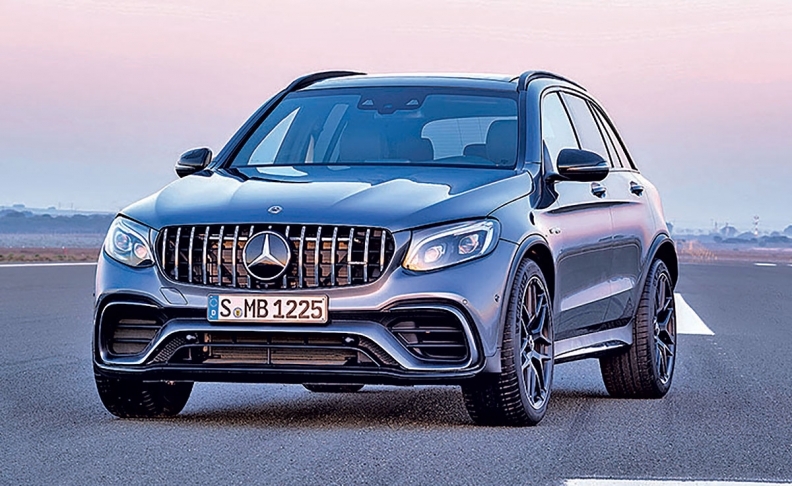 The boost will be across SUV and crossover lines, with the biggest jump for the GLC compact crossover, said Ken Schnitzer, chairman of the Mercedes-Benz Dealer Board and owner of four Mercedes dealerships in Texas. "For the first six months of the year, we've been significantly short of the right inventory in SUVs, and many dealers have been almost out of GLCs and GLAs," Schnitzer said. "When the year ends, we will have the opportunity to sell more SUVs than in 2016." Despite those increases, Mercedes-Benz USA CEO Dietmar Exler said in April that demand continued to be unmet by supply and that the biggest growth for SUVs and crossovers was predicted for the compact segment in which the GLC and GLA compete. "We are working and trying to identify with the colleagues in Germany whatever we can do to get more production," Exler said at that time. The brand's mix of crossovers and SUVs in the U.S. has slipped slightly from last year. For the first five months of 2017, crossovers and SUVs account for 45.8 percent of the brand's luxury mix, according to the Automotive News Data Center. Through May, the brand's SUV and crossover sales were down 3.8 percent. Mercedes is trying to move toward a 50-50 car-truck mix, Schnitzer said, and the latest allocation increase should help get it closer. The increased inventory will begin to land this month and be in full swing in July, he said, but it will take several months to catch up to the demand. "When the year ends, we will have the opportunity to sell more SUVs than in 2016," Schnitzer said. That will help Mercedes toward another goal of increasing its overall luxury sales in 2017. Through May, the brand's luxury sales were down 1 percent. "Without the [additional SUVs], I'm not sure they can hit their targets," Schnitzer said. "And with these vehicles I think they will hit their targets."